Our second LipSync Buildathon of 2019 will be held in Calgary, Alberta. 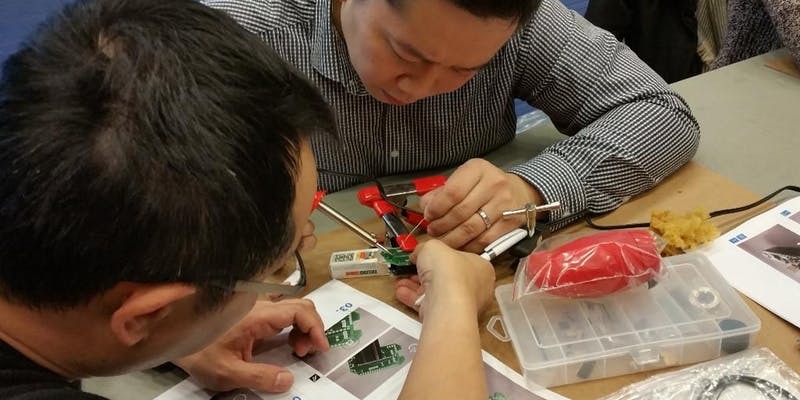 IEEE at the University of Calgary will be hosting a build with 20 Makers at the Maker Multiplex on February 12, 2019 from 9:30am to 4pm. There will be 10 spots for individual Makers and 10 spots where people can work together to build a device. So come and reserve your spot at the event!